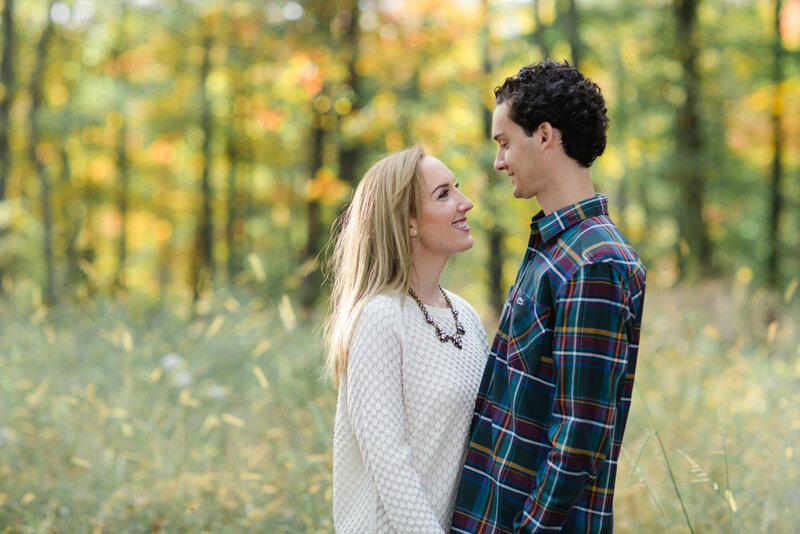 I met Angela + Colby over a year before I shot their engagement session and they had a super clear vision of what they were looking for. 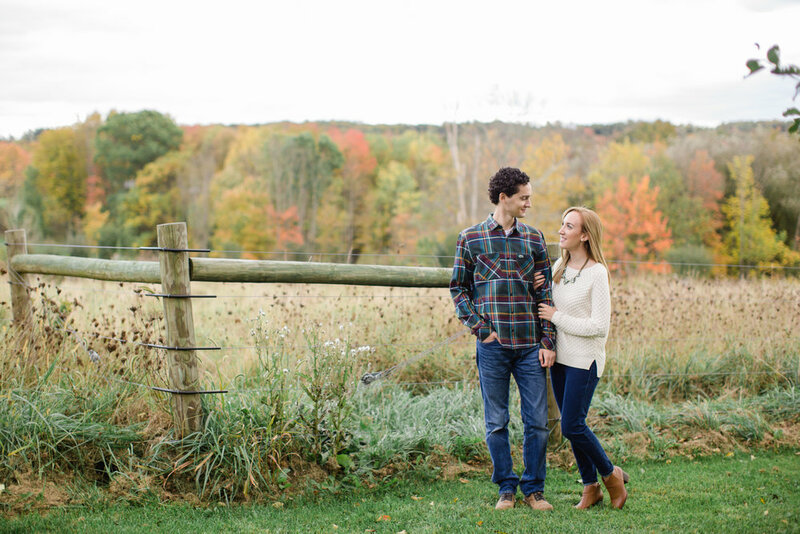 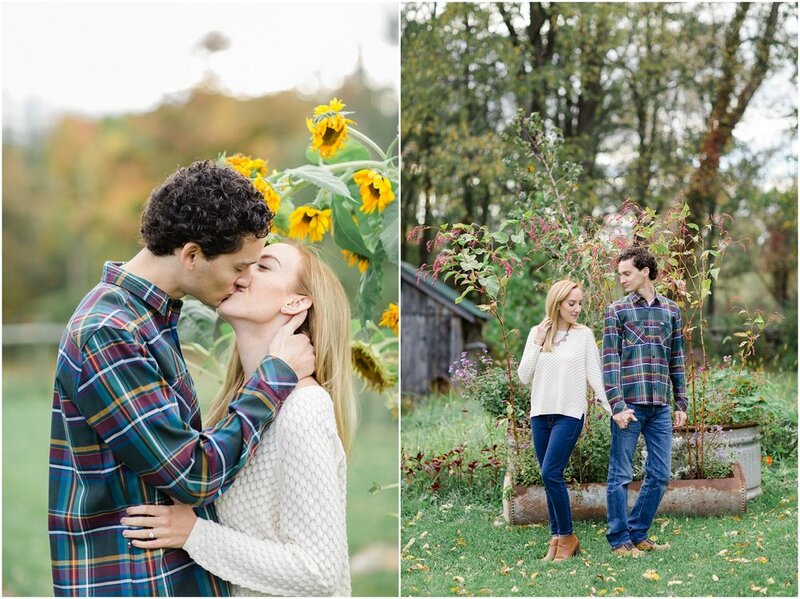 When they came with me to the idea of shooting their session at Fox Hill Farm I was ALL about it.. 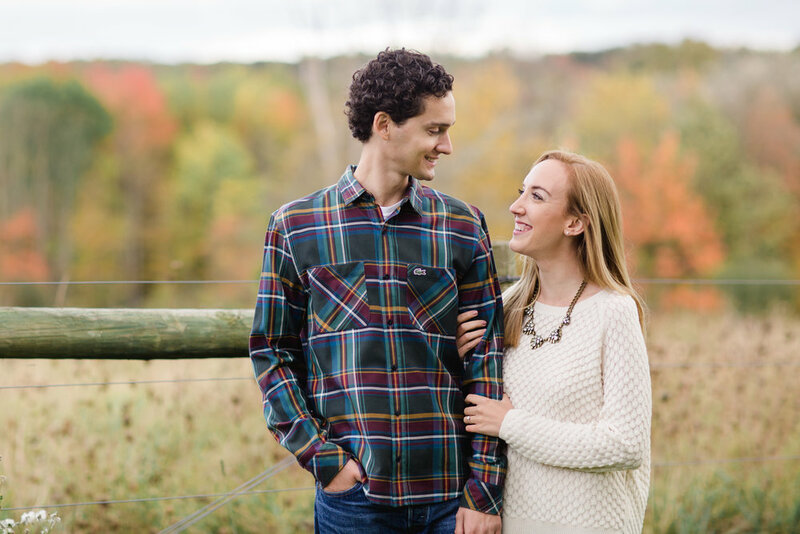 I mean, can we talk about how perfect the farm is?! 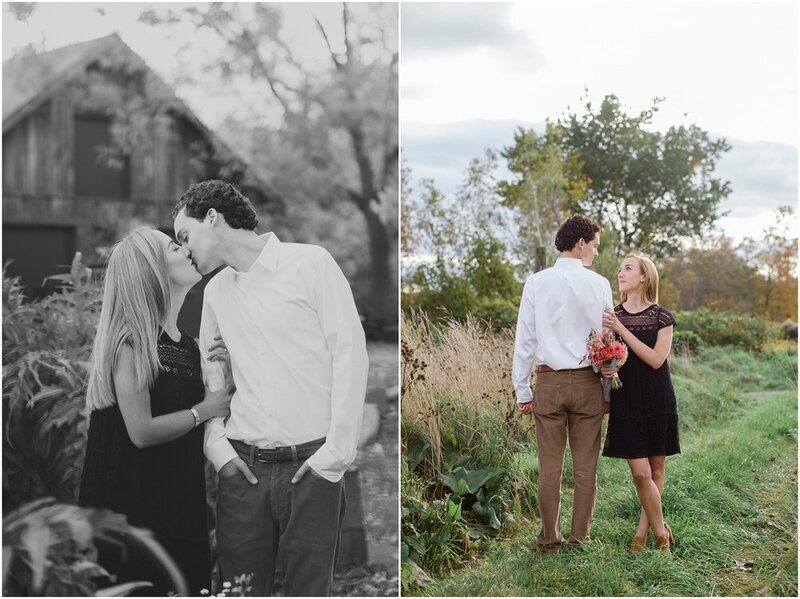 Wild flowers AND fall colors, yes please <3 Angela truly has the best style + taste so I knew I wouldn't be disappointed.. Their wedding this fall is a the same venue I had mine so I truly can't wait to be a part of their day. 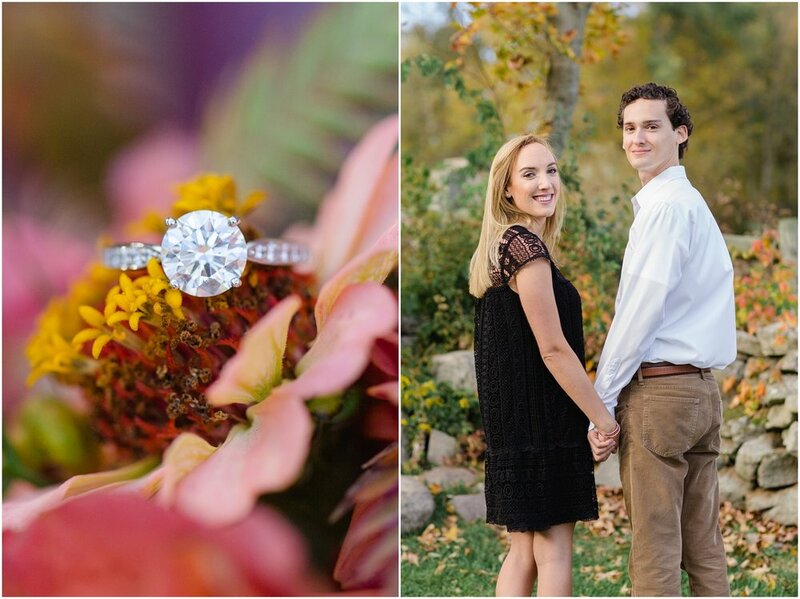 Here are some of my favorite photos from our session this past fall!